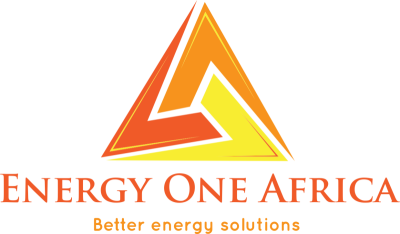 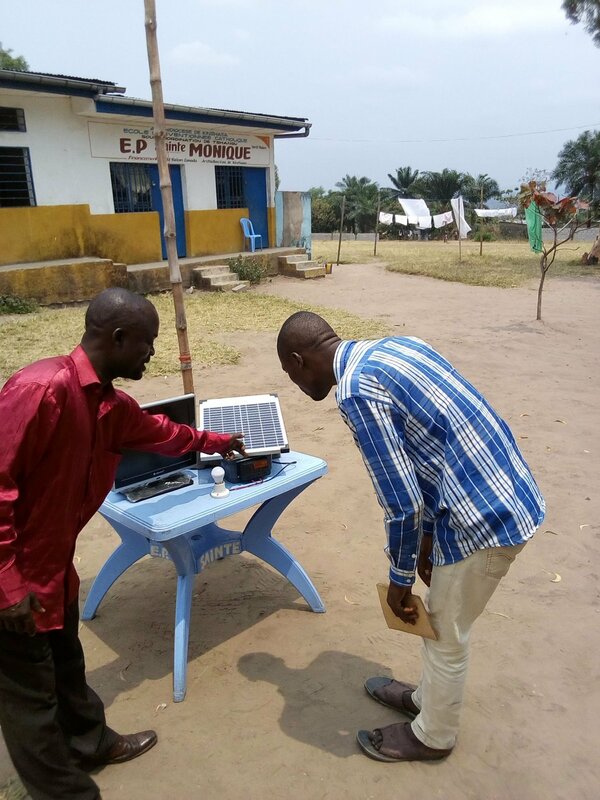 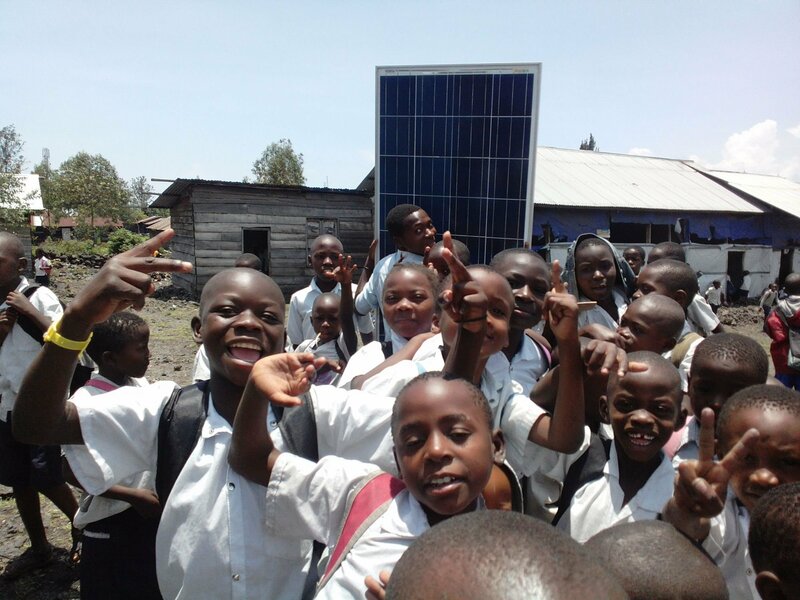 Energy One Africa enables a reliable and affordable clean electrification of local communities . 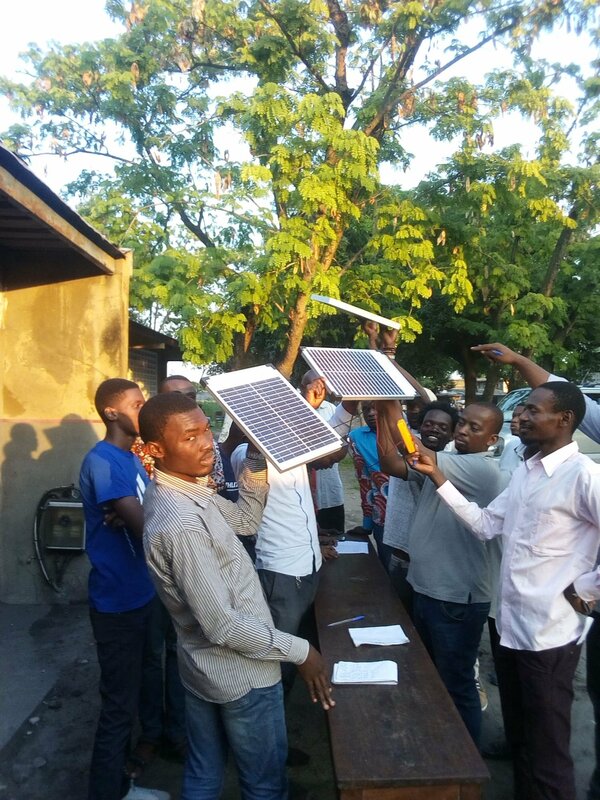 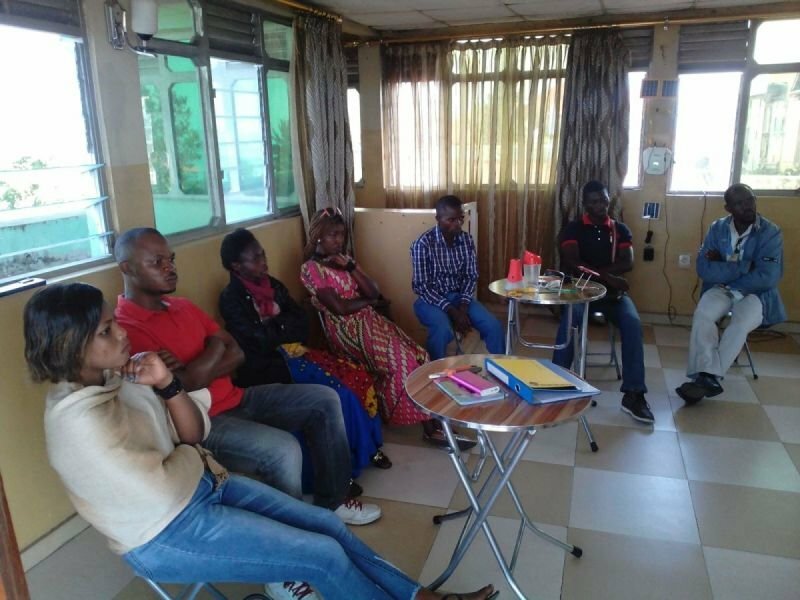 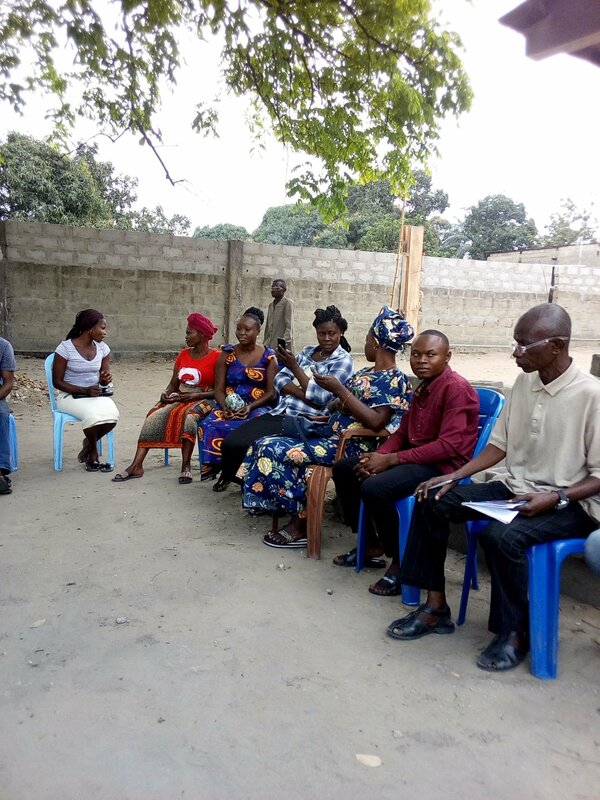 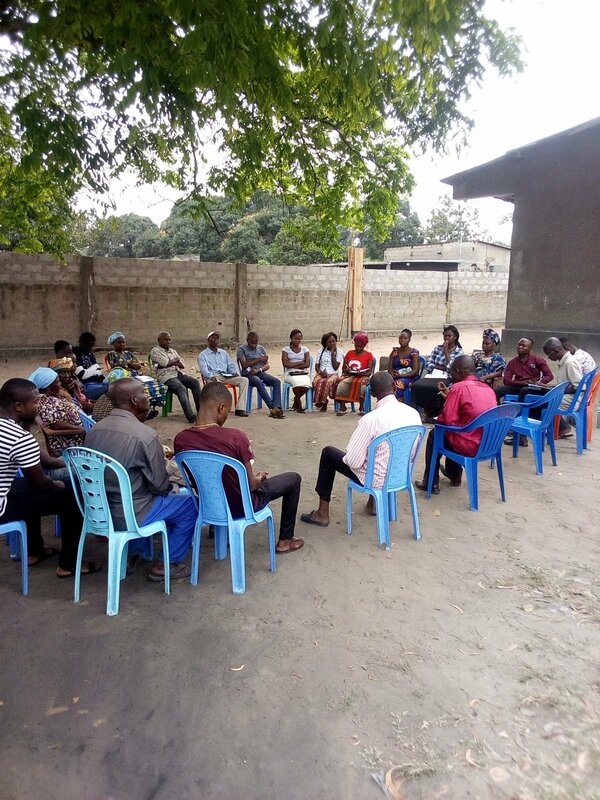 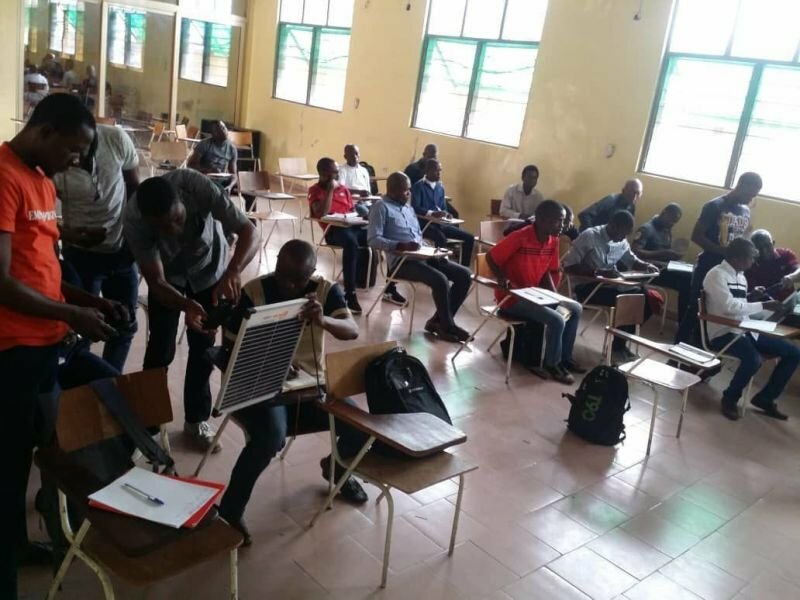 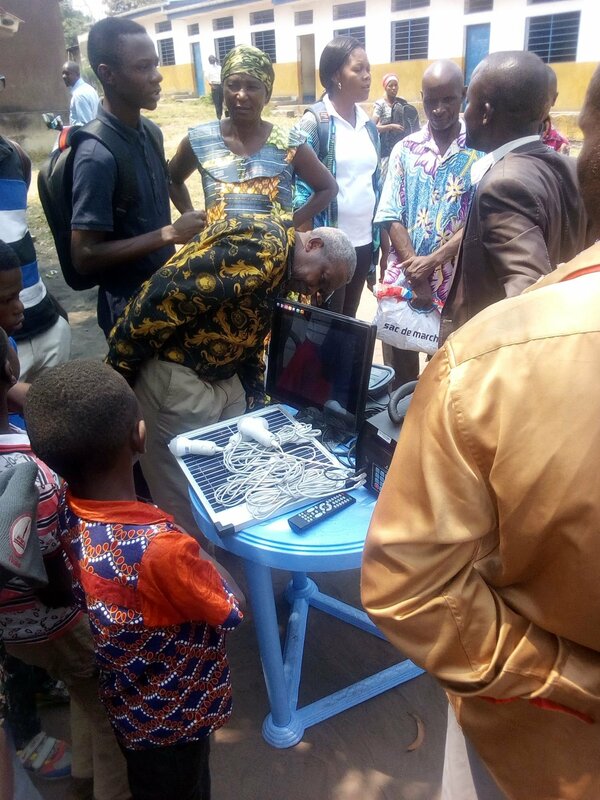 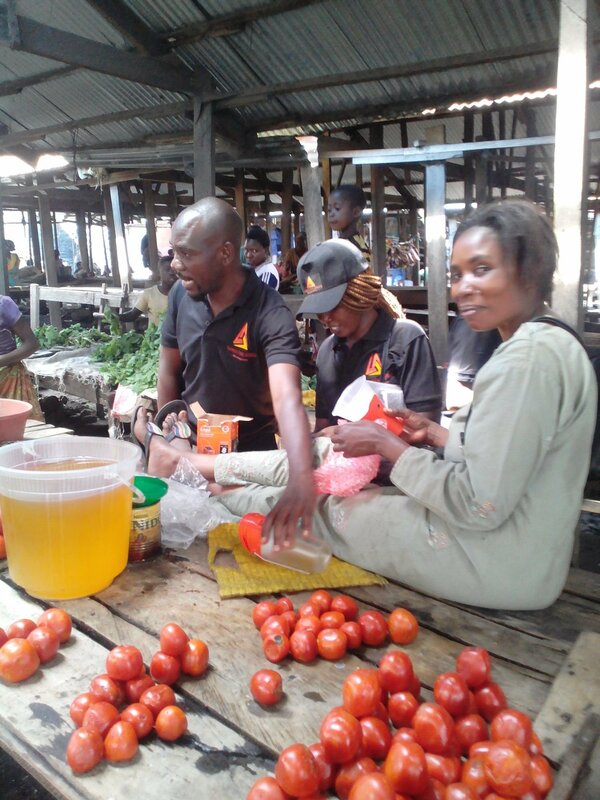 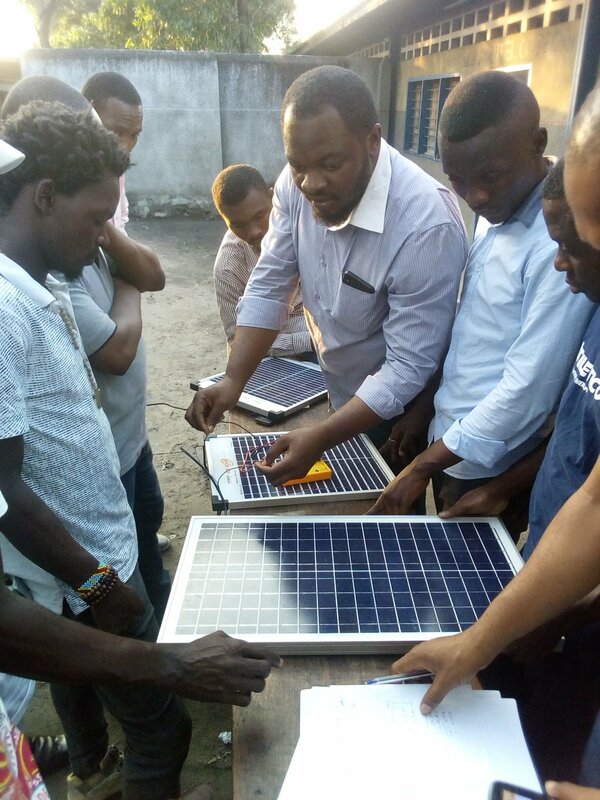 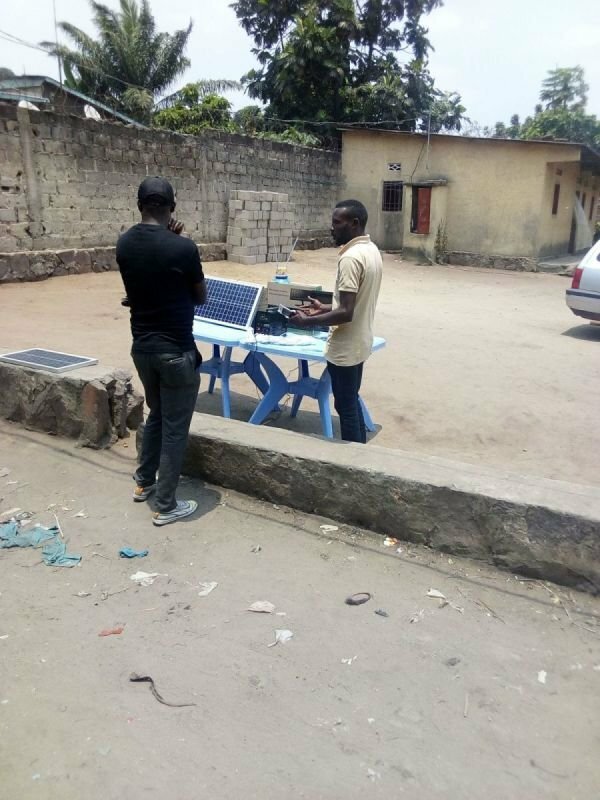 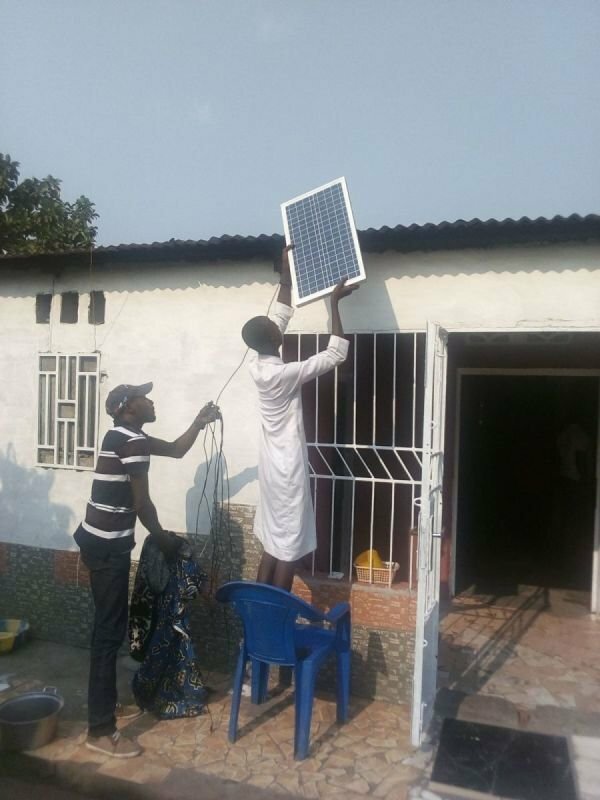 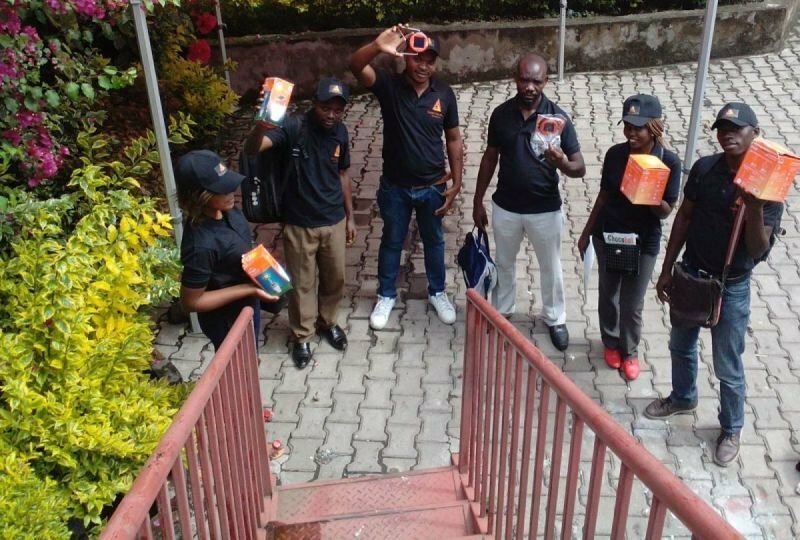 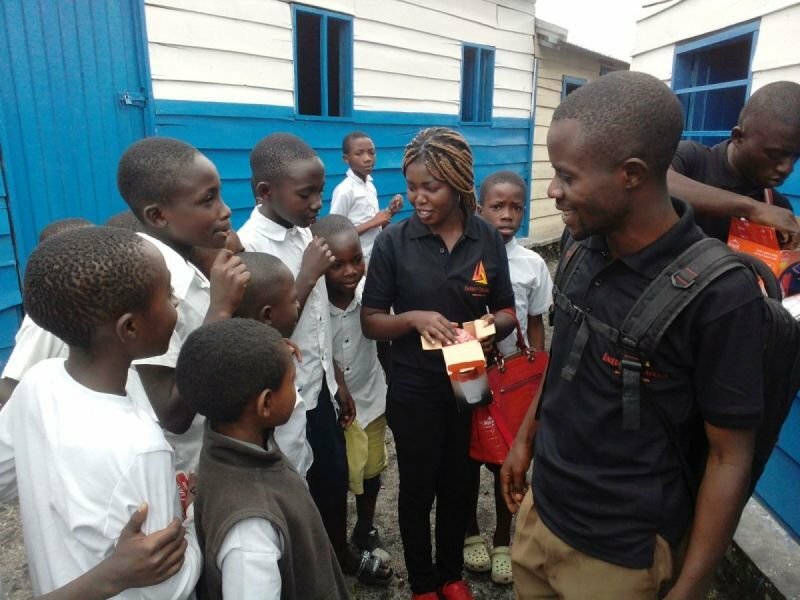 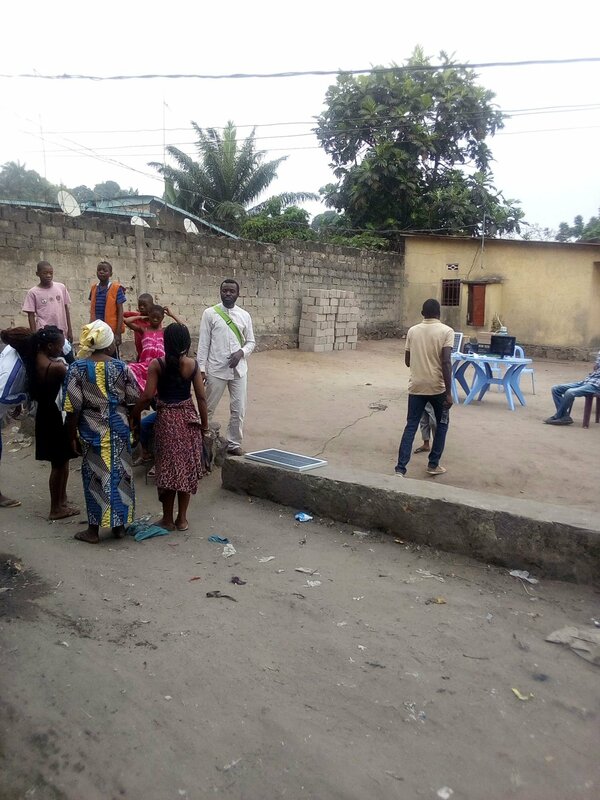 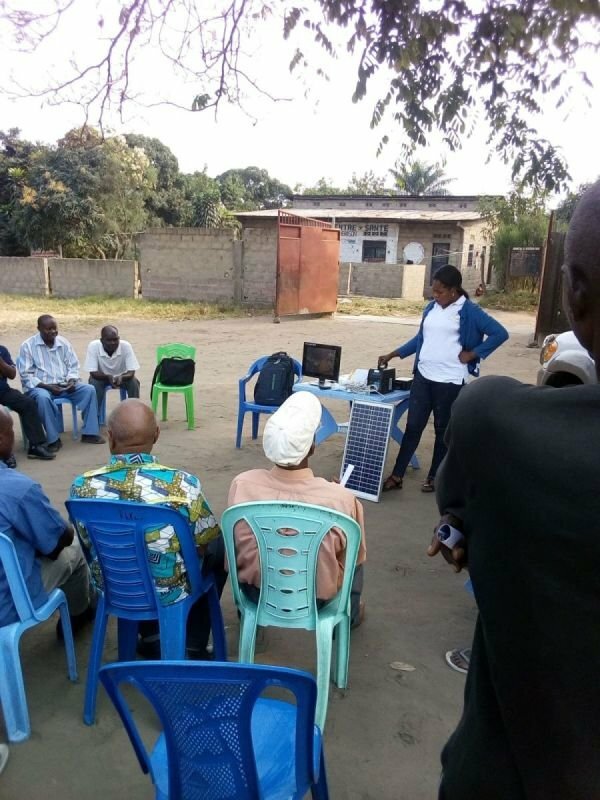 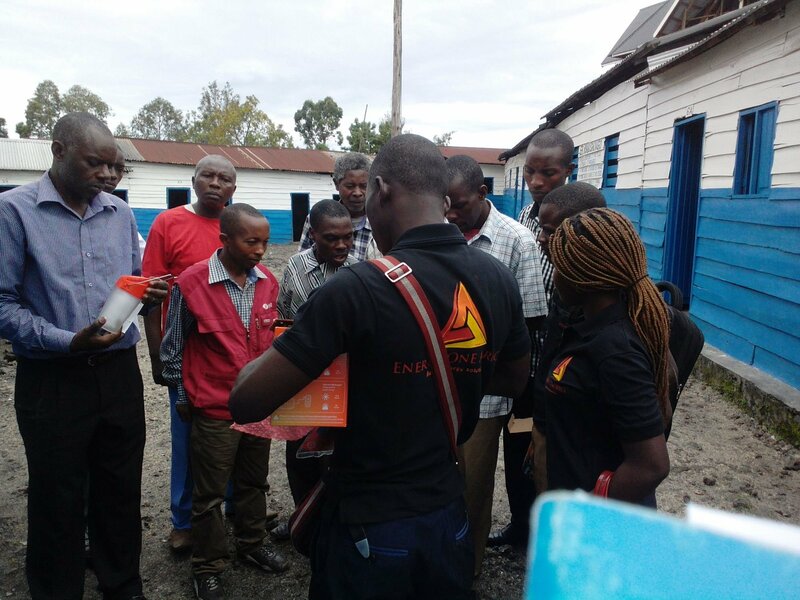 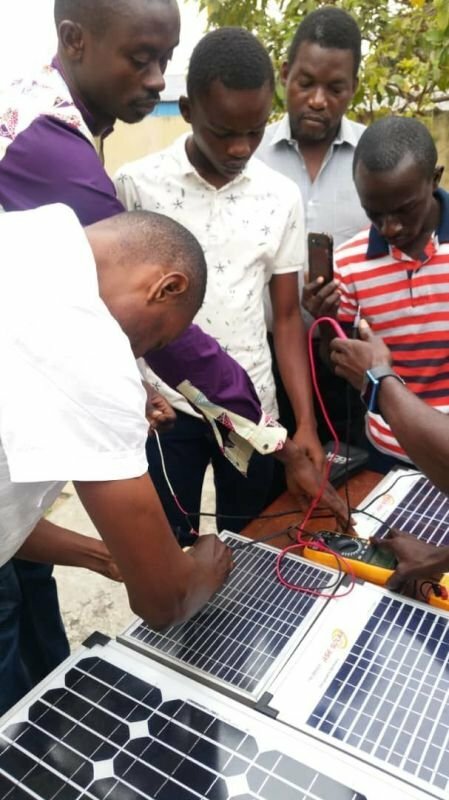 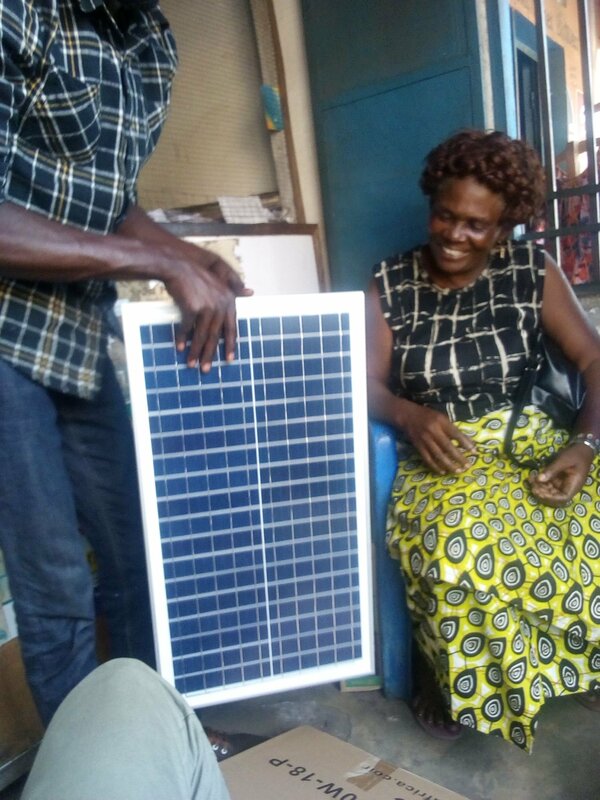 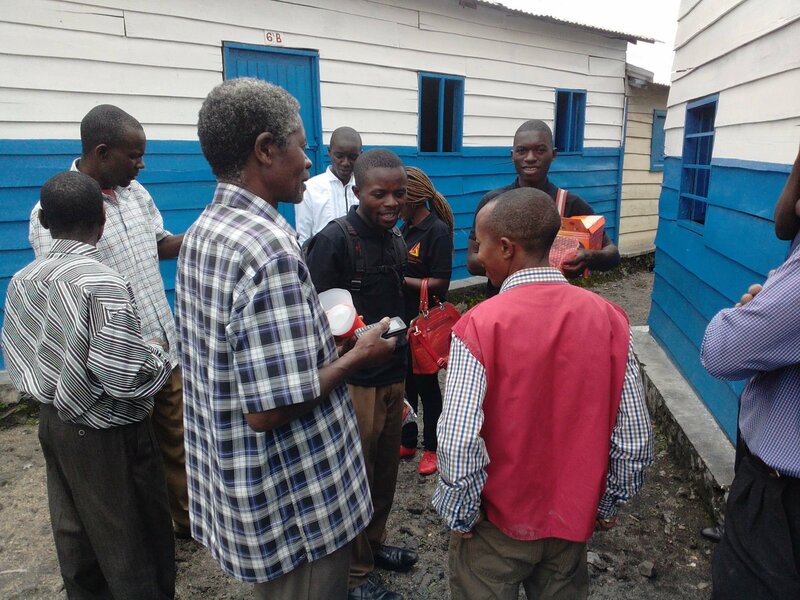 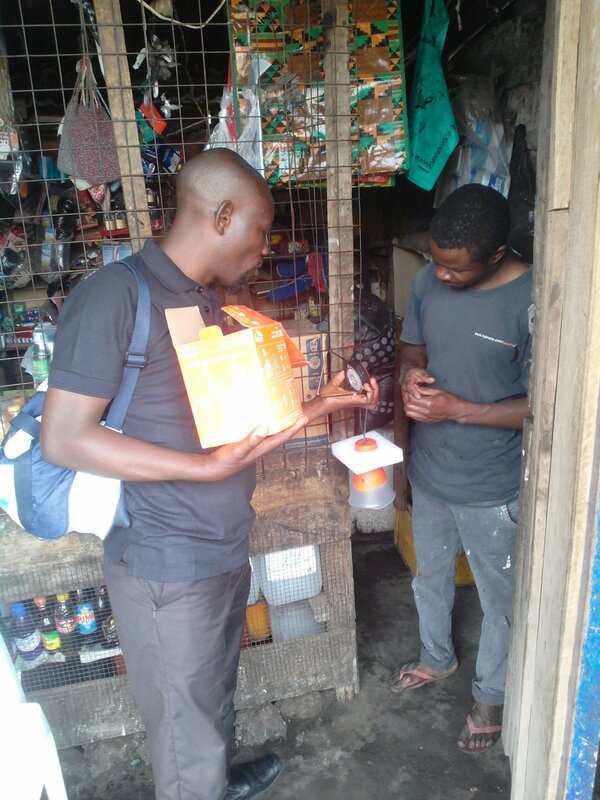 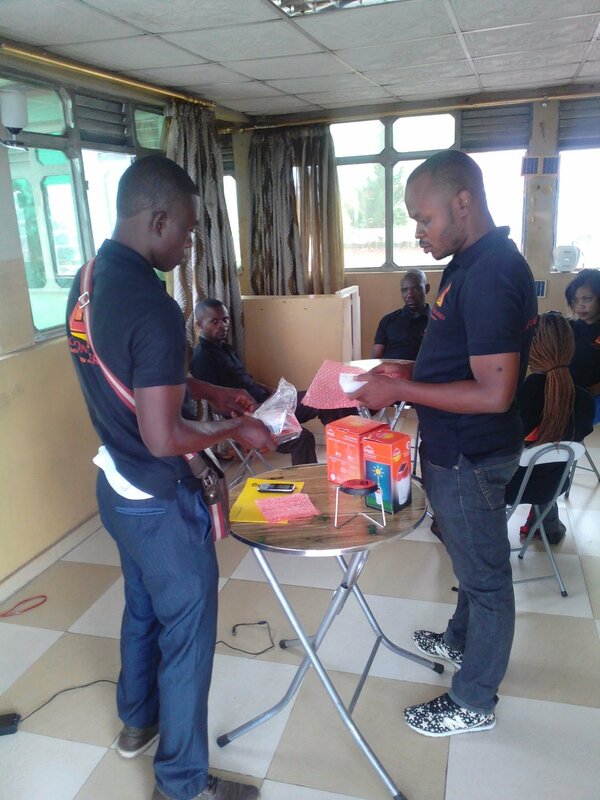 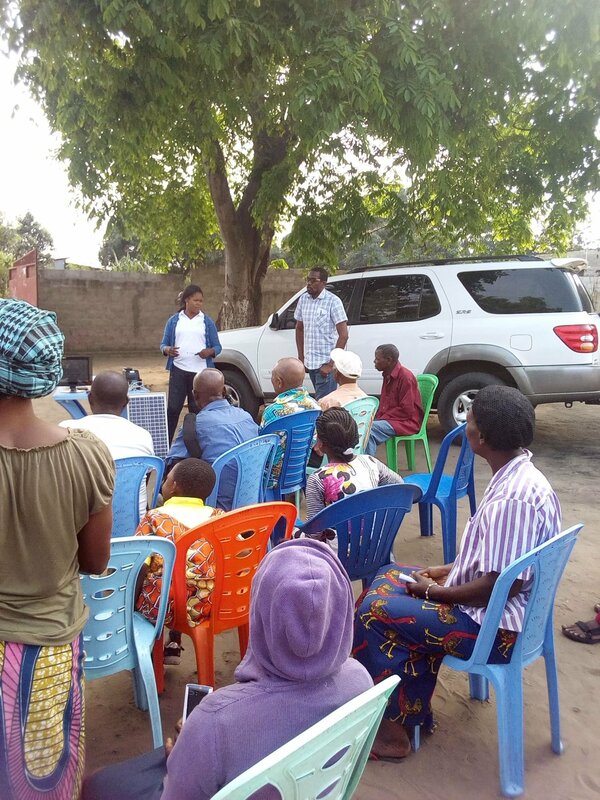 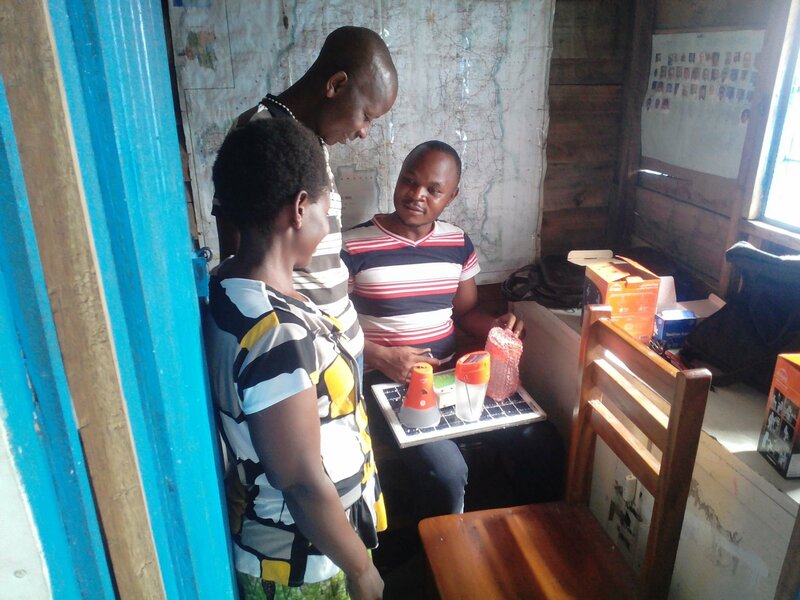 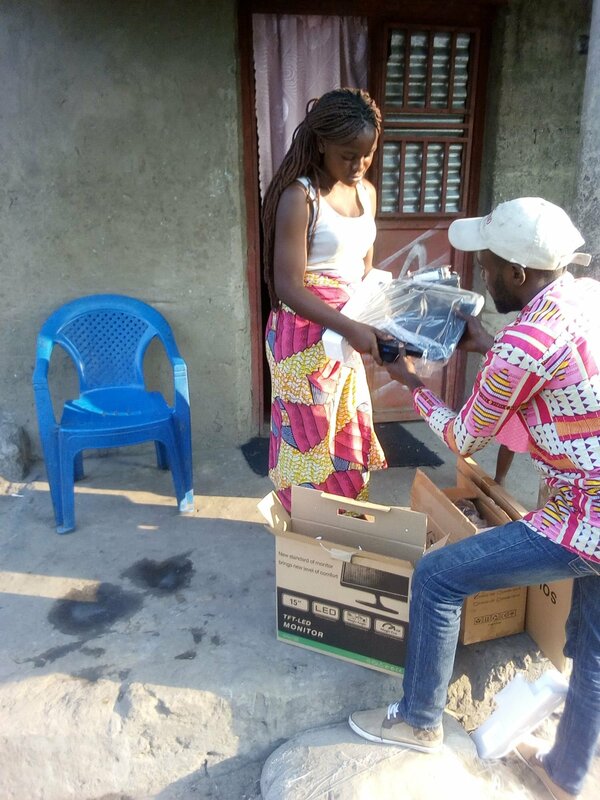 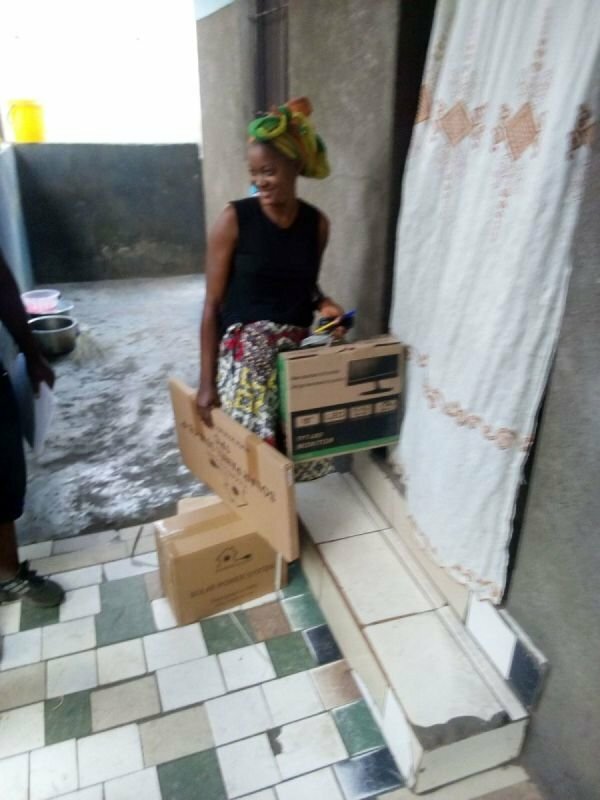 We train local communities members and work with them to sell solar product on a rent-to-own basis. 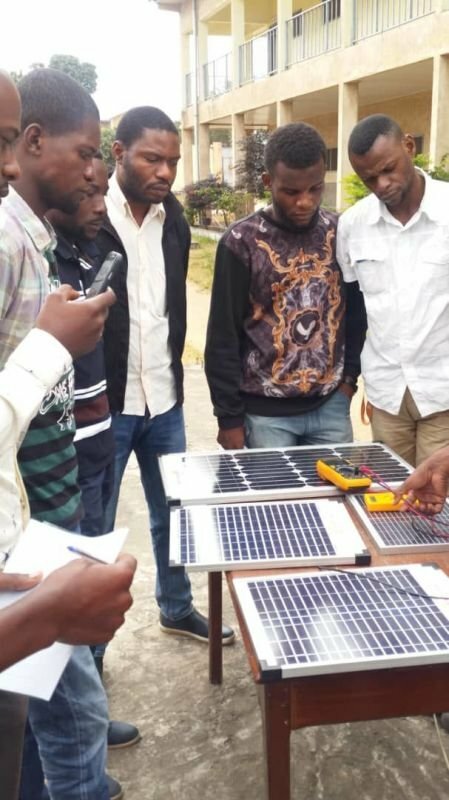 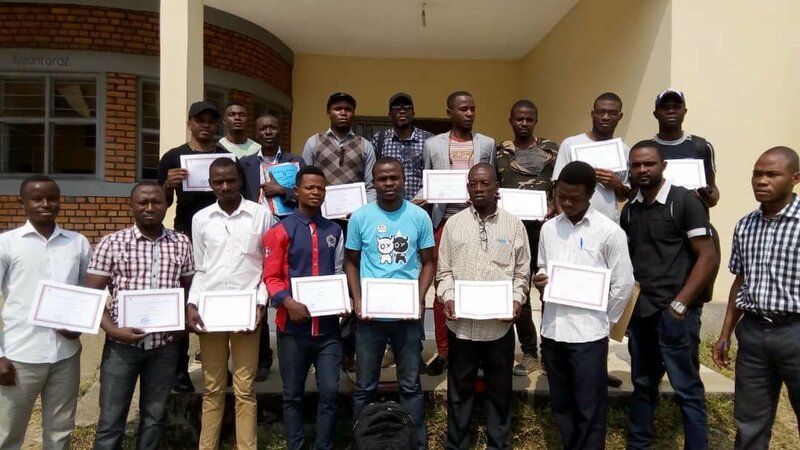 The Tony Elumelu Foundation Entrepreneurship Programme is the largest African philanthropic initiative devoted to entrepreneurship and represents a 10-year, $100 million commitment, to identify and empower 10,000 African entrepreneurs, create a million jobs, and add $10 billion in revenues to Africa’s economy.